Last year, Chris Cox (Facebook’s chief product officer) said that Stories would surpass social media newsfeeds as the primary way users share content within 2019. And according to Block Party (marketing agency), story-based sharing is growing 15x faster than news feed sharing. There are nearly a billion users across Facebook, Instagram, Snapchat, and WhatsApp that mostly use their social media Stories feature. Initially, was social media designed as text-based platforms for desktop use. However, they have been pivoting to mobile-only platforms that allow users to capture in-the-moment experiences instantly. Stories last for 24 hours, which makes them more experimental and fun. They are created and consumed on the fly, and all you need is a creative eye and a smartphone. They don’t require high production value, because that’s what gives them the more realistic and intimate feel – a social media trend that needs brands’ attention. The first to launch the Stories feature was Snapchat, back in October 2013. Snapchat is an app popular among younger people who contribute to the rise of vertical video narratives. It became the platform’s core feature as Snapchat placed their camera feature at the center of their focus. More than 80% of their daily users were posting Stories. However, the app that took this to the next level was Instagram. They introduced the Stories feature to a broader audience, and about 60% of their audience are daily Stories users (around 300 million users.) Also, more than 50% of business on Instagram post their Stories every month. Researchers expect that the number of Storie’s users is going to increase mainly over the next few months. Thus, as a business owner or a marketer, you need to stay on top of the trend. Stories are the place where you can encounter a growing number of your target customers. 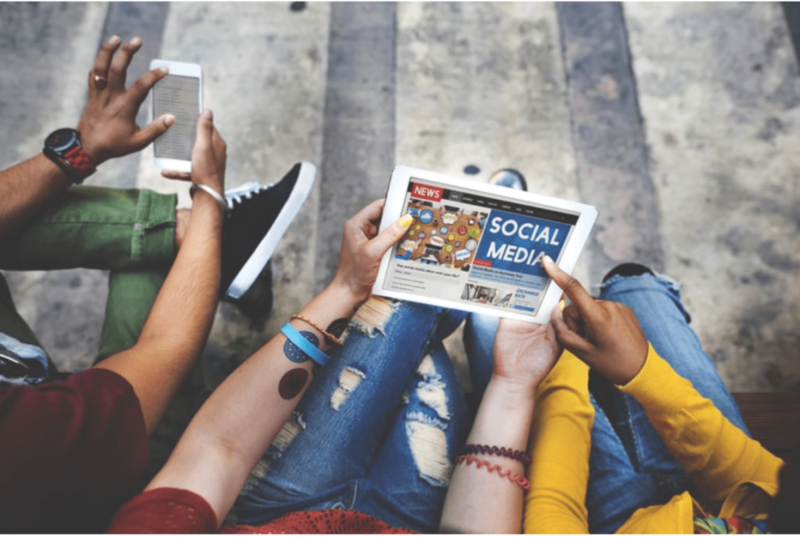 Take a look at eClincher’s tips for successful use of social media Stories in 2019. The story-friendly content is live, raw, and unedited. It is the material aesthetic people are used to seeing on Stories, so aim to reflect its unique feel and look. Live action videos perform a lot better than heavy edited videos with an obvious call to action. If your brand isn’t creating Stories, then it’s about time to start, because four out of five major brands are already engaged. As they are supposed to be raw and unedited, there’s no specific set of skills needed. Remember that people watch Stories vertically, so you should shoot your videos accordingly. Gather your entire creative team of photographers and graphic designers to join forces. Social media Stories work best when they incorporate images, video, text, storytelling, and more. Don’t expect a single social media expert to integrate all these different skills. With the Highlight feature, you will make sure that your Stories efforts remain there even after their 24-hour lifespan. We understand that, sometimes, it may take a lot of time to create and share your Stories. The Highlight feature allows you to display Stories as long as you want on your social media profile (along with a specific cover image.) It’s great for displaying high-production videos as well as for unique campaigns and promotions. By adding UTM codes to the URLs you put in Stories, you can track where your followers are going and see what content they prefer. It is beneficial for business accounts with over 10k followers that can add a Swipe Up feature and redirect their followers to a landing page or another website. The fact that Stories allow you to produce material quickly makes things easier. For example, you can run a Q&A session, host a takeover, allow your followers to take a peek behind the scenes or create tutorials to show people how to use your product. Test different social media Stories structures to find the top performing ones that suit your brand. Experiment with GIFs and augmented reality features in your storytelling. The AR experiences are available as features of the social media Stories cameras on Instagram, Facebook, and Snapchat. As for GIFs, you can use them to grab your viewers’ attention and direct it to a Swipe Up or a CTA. Add a GIF or two to enhance your images and videos. Unlike Instagram and Snapchat Stories, Facebook Stories haven’t really caught on. Not many major brands are using Facebook Stories, but Mark Zuckerberg (Facebook’s CEO) is investing a lot to get Facebook Stories right. So, brands that get in Facebook Stories early may enjoy an advantage of an early adopter. And you can easily syndicate your Instagram Stories straight to Facebook. 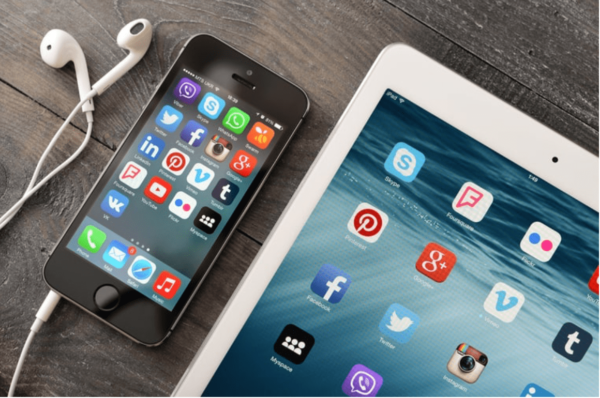 With eClincher, you can connect all your social media accounts to manage, monitor, and analyze your social media marketing campaigns. The tool supports integration with all major social media platforms, allowing you to auto post, curate content, schedule and publish, communicate with users, and monitor specific KPIs (mentions, keywords, and hashtags). Also, you can use it to design and enhance your vertical social media posts with tools like Giphy and Canva. Social media Stories can be used to authentically reveal glimpses into your company culture, to highlight relevant things in your day, and diversify promotion by using a different brand voice that the one used in usual branding. Social media managers that haven’t jumped into this trend need to create a plan to gain a competitive edge over their competitors. It takes minimal creative skills (design, photography, and videography) and minimal equipment (a smartphone with a high-quality camera.) Social media is always changing. However, this doesn’t mean that your brand should stay behind.